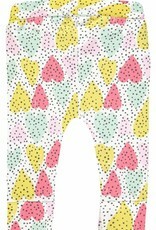 Trousers Pocahontas by Noppies are made of soft organic cotton with a touch of stretch, allowing your baby freedom of movement. 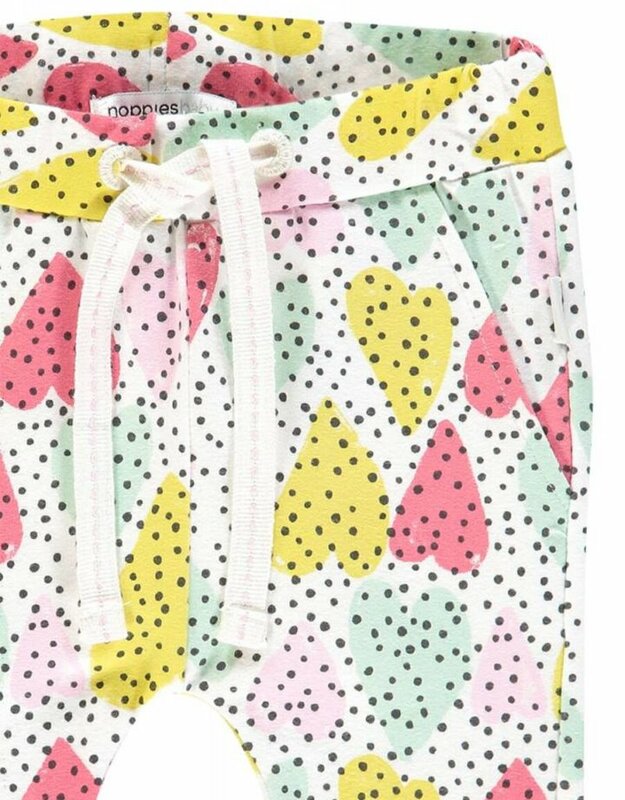 In addition, the drawstring fastening and the wide cuffs keep this item well in place. 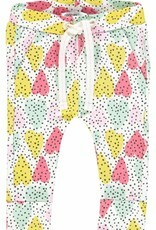 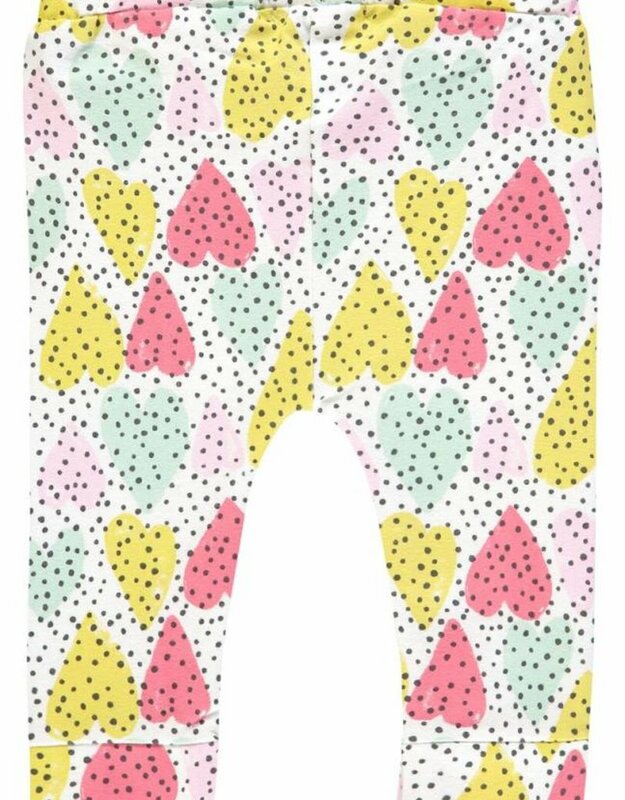 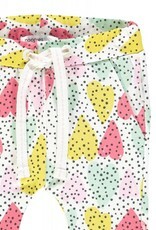 The sweatpants also come in a colourful pattern with hearts and polka dots. 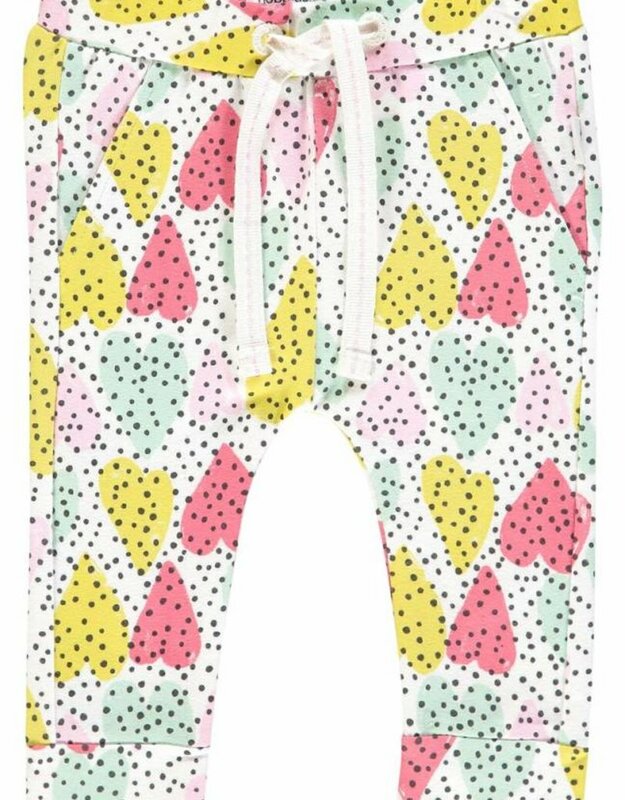 Combine these baby trousers with a T-shirt and style the look with a matching headband and sneakers.